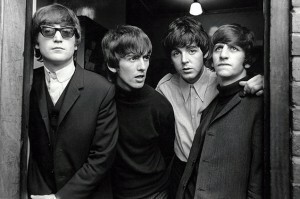 The long and winding road to streaming your favorite Beatles songs is almost over — the band announced earlier today that their entire back catalog will be available across platforms starting tomorrow (Dec. 24) at 12:01 a.m. The group’s long holdout from streaming mirror their belated arrival to the world of downloads, via an exclusive contract with Apple’s iTunes in 2010. 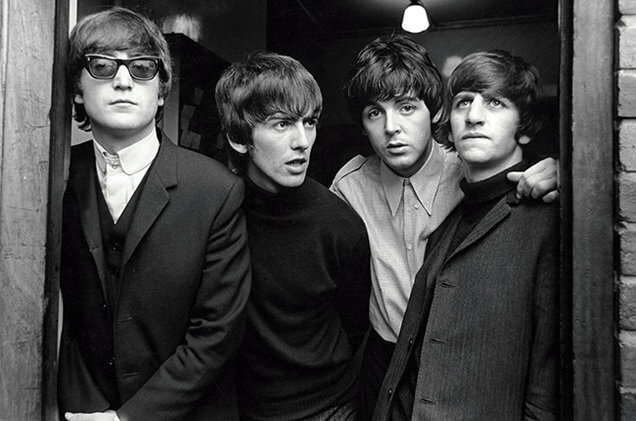 There’s no such exclusivity in their streaming plan, though: Spotify, Apple Music, Tidal, Deezer, Google Play, Amazon Prime, Slacker, Microsoft’s Groove, and Rhapsody (including its Napster service in the UK) will all have access to The Beatles‘ library of classic songs.